Can a sim do more than one hobby? 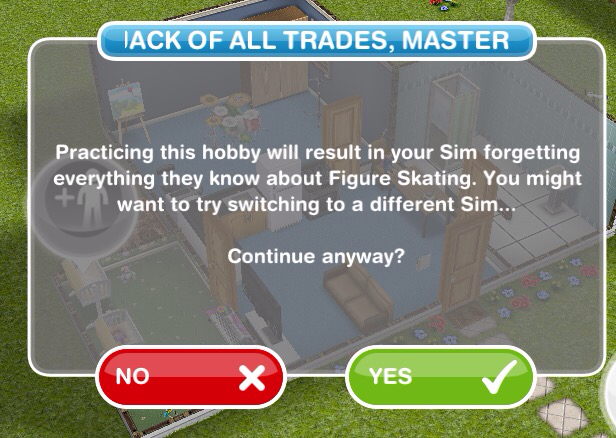 No, a sim can only do one hobby at any time. Can a sim switch hobby- if so what happens to previous progress? The progress for their previous hobby will disappear and will be replaced by the new one, if you wanted to switch them back again you would have to start from level one. If I switch hobby do I lose the prizes I won for completing that hobby? My sim aged and now he has no hobby- why? This happens when the hobby a sim has cannot be completed at the next stage of their life so a preteen can do Ballet but a teen cannot so when they age it will say they do not have a hobby. You will have to pick a new hobby for them to do. When sims automatically age, what happens to the hobbies? If they can do the hobby at the next stage of their life then it will still show as their hobby, for example a teen who cooks can still cook when they become an adult. If they cannot do the hobby at the next stage then it will say no hobby and you will have to pick a new one. What hobbies are there, how and where can I do them? Click on the links for each post for more detailed information on each hobby. What are your least favourite hobbies? I would recommend you complete every hobby at least once, just incase a timed event starts (where you need to complete a hobby in a certain time) so you don’t have to waste time during the event levelling up and unlocking all the collectibles, you will have already done it. Once you have completed a hobby you can either do it again or switch to a different hobby. What is the point of doing hobbies? Partaking in hobbies earns you rewards such as town value, simoleons, XPs and LPs when your sims level up, find new items and complete rows and you unlock new items or receive LPs when you complete the whole collection. Hobbies are a good way to make money but you don’t have to do them! Collectibles are items you find each time you complete a hobby. You have to find all collectibles to complete a hobby collection. If you find a new collectible you receive a simoleon reward. Why can I not find all the collection items? And why are some of them grey? To find all collectibles you need to be on the highest level in that hobby. 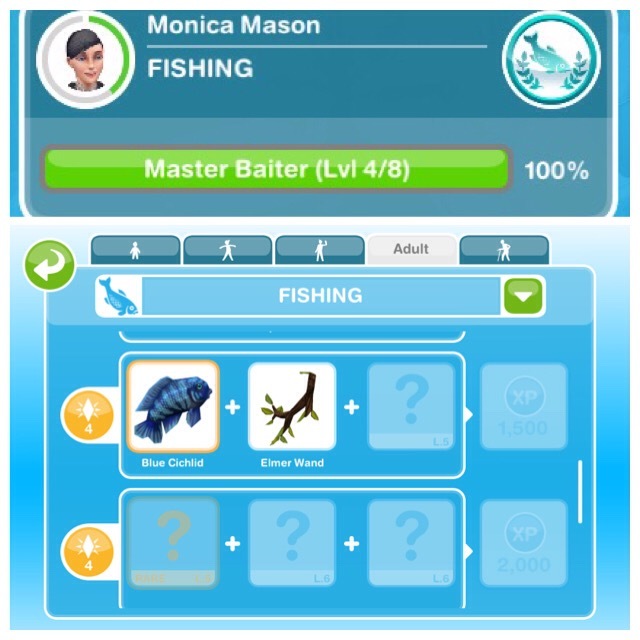 If some are greyed out it is because your sim has not reached that level yet, they need to keep doing the hobby to level up. If I am on level five can I still get collectibles from the lower levels? Yes you can, you can get collectibles from any level as long as you are on or above that level. Do all my sims completing a hobby need to be on the highest level to find all collectibles? No, only one sim needs to be on the highest level to find all the collectibles. When I am trying to find new collectibles in a hobby, does it matter which option I choose? Will the longer option mean I am more likely to find a new collectible? No, it doesn’t matter what option you choose, the longest option will not guarantee you find a new item. I would suggest the shortest option when you are trying to find collectibles at that current level as you will find them quicker. What is the lucky spin? Is lucky spin worth it? I think it depends on the situation, I wouldn’t use it if it would be cheaper to speed up the hobby itself, for example, if the lucky spin costs 6LPs for that row and the hobby can be sped up with 3LPs I would speed the hobby up. 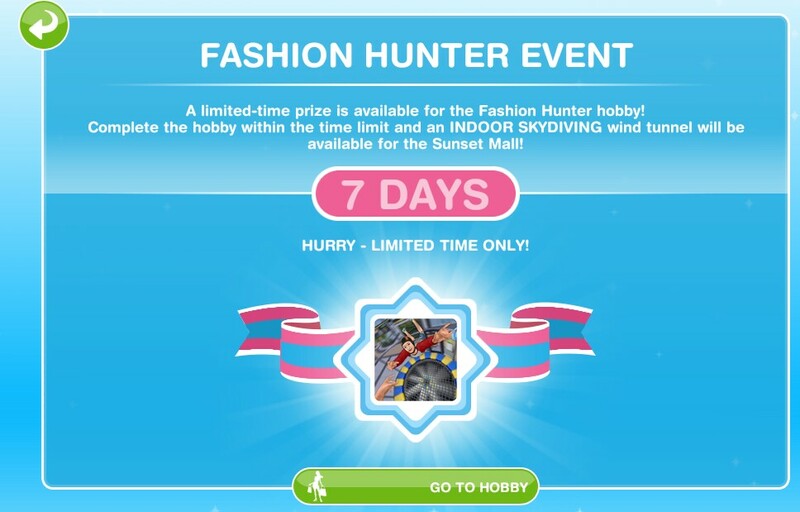 But it can be useful if it is taking too long to reach the next level, I tend to use it on timed hobbies and on the last row before I have unlocked the highest level and I don’t have anything in that row already because then you are guaranteed a new item. How do I find the hobby tab? Why don’t Karate and Ballet show on the hobby tab? They don’t have collectibles so don’t appear on the hobby tab, you only unlock items when you level up the first time you complete these hobbies. How can my sims level up quicker? The best way is to choose the longest option for the hobby, the longer the option, the quicker your sim should level up. 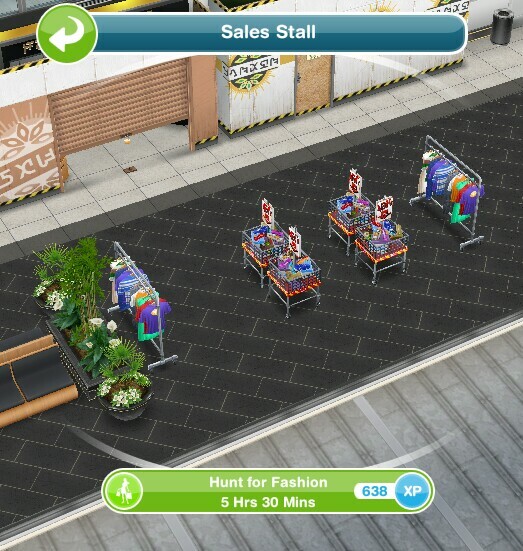 You can speed up a hobby using LPs, this will also level your sim up. I have a preteen ice skating, she will be a teen before she gets to level 6, will she need to start from level 1 as a teen? When your sim gets to the highest level should you switch hobbies? You can do if you want, I would recommend changing hobby once you complete the collection if you don’t like it and I always put my cooking sims on ghost hunting for one go then back to cooking once they reach level 6 because then they can earn the rewards for levelling up again. Do you lose the rewards you won for levelling up when your sim changes hobby or dies? 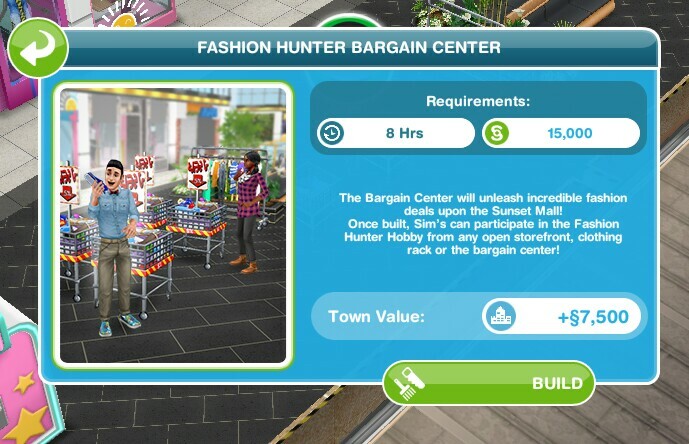 If you have reached the highest level in a hobby and move all your sims to a new hobby would you have to unlock all the levels again? How do you restart a collection? Does restarting a collection restart your sims level? No, it doesn’t, your sims skill level will stay the same. Is there any point giving a sim a hobby when they need to complete life dreams? Do they have time? Yes there is and they will have time to partake in a hobby because it shouldn’t take the whole life stage to complete their life dream. Also some life dreams are hobby related so you can complete the life dream and hobby in one go! How do you manage to complete timed hobbies and events in the time limit? 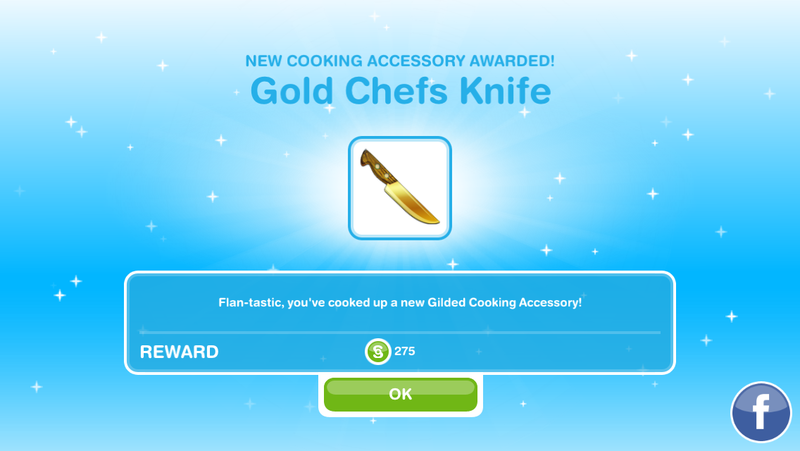 Before a timed hobby starts (if I know about it in advance) and throughout the event I have all my cooking sims completing the hobby as much as possible to get as many LPs I can (explained in this post) I then use these LPs to either speed up the timed hobby so I can complete it as quickly as possible or I will use LPs to do lucky spins on the last row if I am running out of time. Keep going- don’t get disheartened if you get the same items a lot, they don’t make these easy! Again LPs are incredibly useful! If I click not now on a timed hobby what happens? The not now button is very misleading because it doesn’t stop the timer, it actually doesn’t do anything! How does the competition center work? The higher level you are in a career or hobby the more chance you have of winning first prize at the competition center. 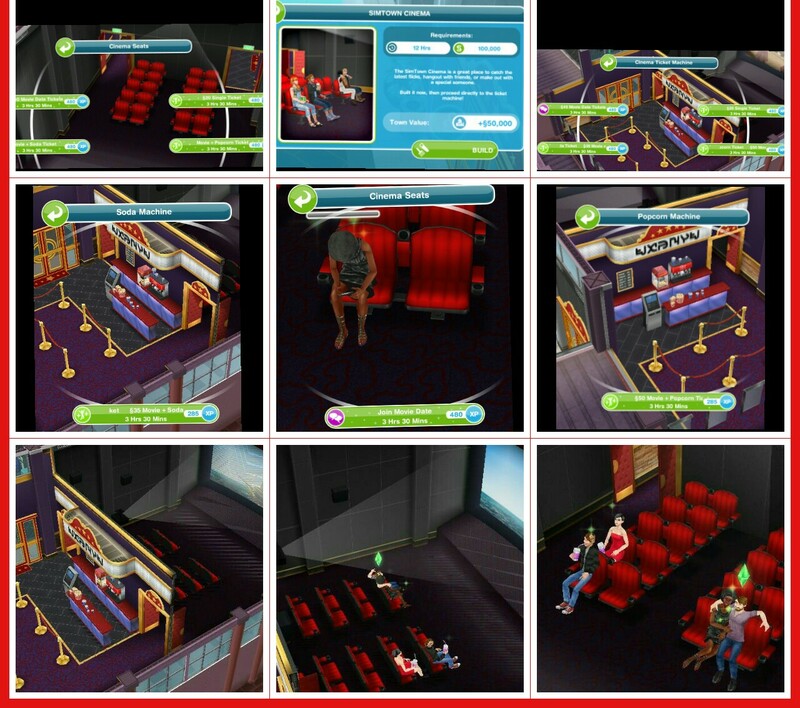 NOTE: your sim must not be busy for them to partake in a competition, they will appear greyed out if they are busy. 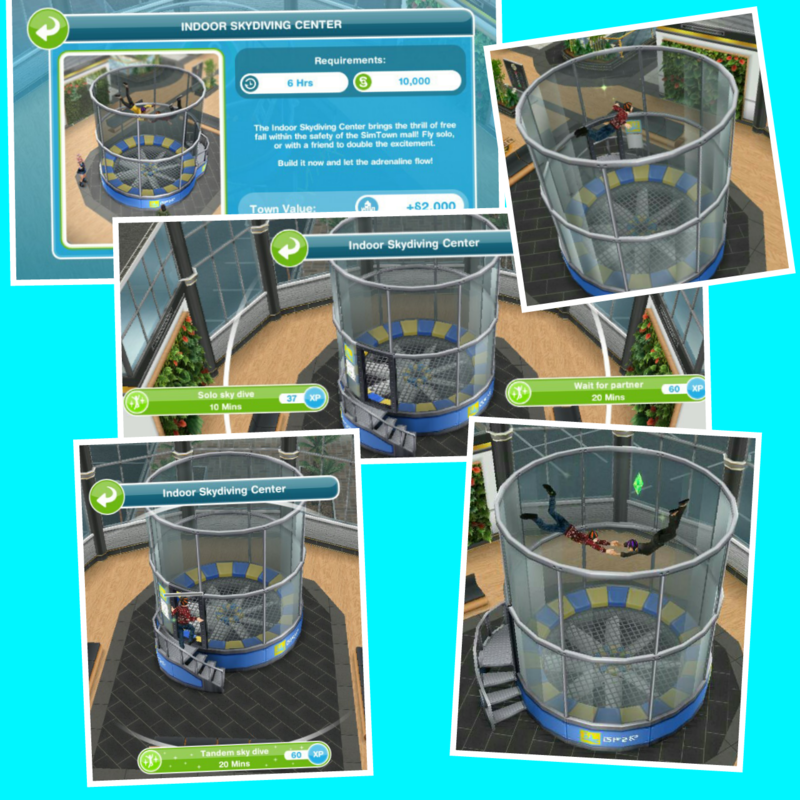 Once you have selected your sim they will be busy competing for 24 hours, once the time is up you will need to go back to the competition center to see where they were placed. 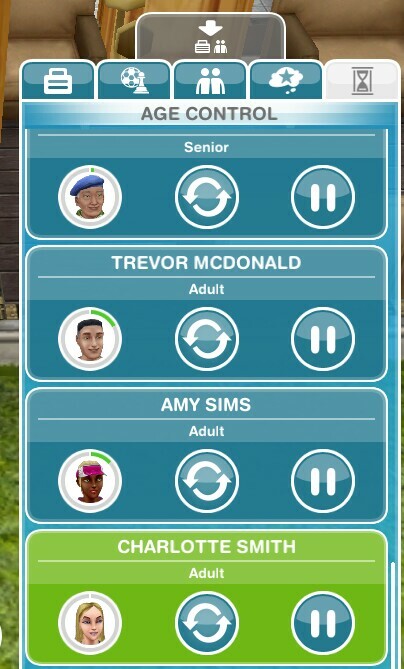 If your sim is level 6 then they should come first but they don’t always! I rarely use the competition center, its a good way to make a few extra LPs but it does mean your sim cannot do anything else for a whole day. Can I enter my sim in the competition center for a previous hobby? You could but they would be level 0 in that hobby so probably would only be 4th, it is much better to enter a sim in for the hobby they are currently doing. NOTE: you need to have completed the life dreams and legacies quest before you can do this. I get asked a lot if there is anyway to stop your sims from dying once the automatic ageing starts and the answer is yes! This post will explain how this works. Now you are probably asking how do I get orbs? 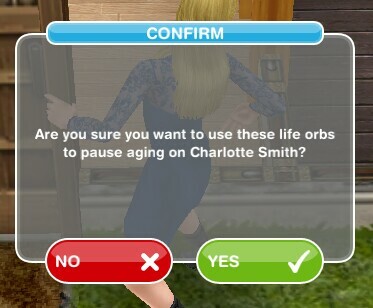 To earn orbs you need to give your sims personalities and complete their life dreams, once you have completed a life dream for each stage of their life they will leave an orb behind when they die as a senior. How do I make a platinum orb? 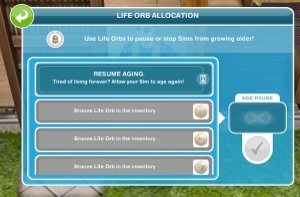 Sim 2: Choose personality and select the bronze orb so they can complete their life dreams to upgrade it to a silver, again it is left behind when they pass. Your sim life stage is now paused forever! You can unpause if you want to but you will lose the orb that you worked so hard to earn! All orbs can only be used once so if you pause a sim for 3 days with a bronze orb you will have spent that orb and won’t be able to use it again to pause another sim. Is there another way to pause a sim? 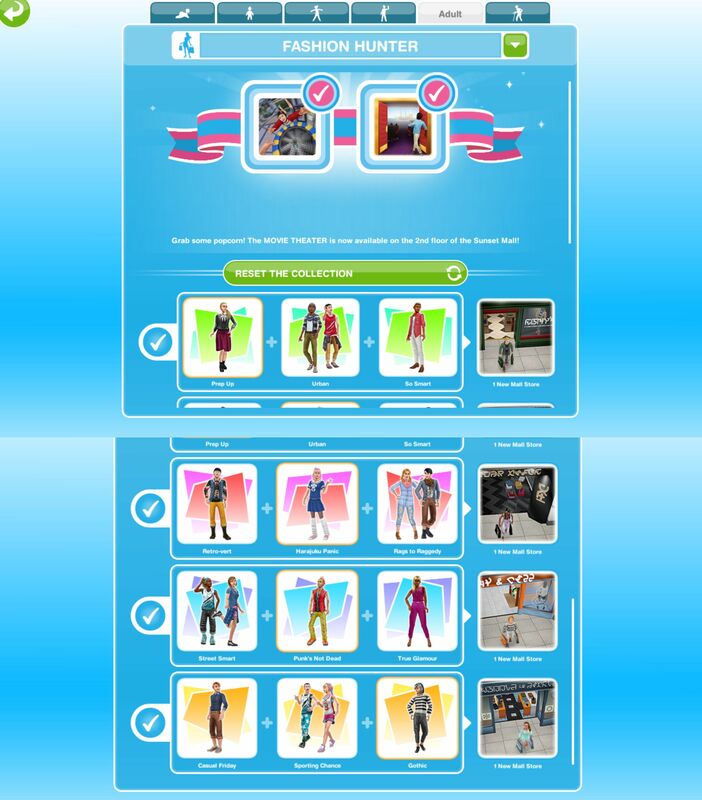 The only other way is to have them not do anything (just standing around) because they will only age when they are completing actions but this isn’t the best way, if you tried to do this with all your sims you wouldn’t progress with the game. Most of my sims are going to die before I get the chance to pause the ones I want, how can I do this? I would suggest using your orbs to build all the places first, don’t worry about your sims dying and once you have built everything start some sims working towards platinum orbs. Once you have the platinum orbs you can remake your favourite sims and build up your town again! 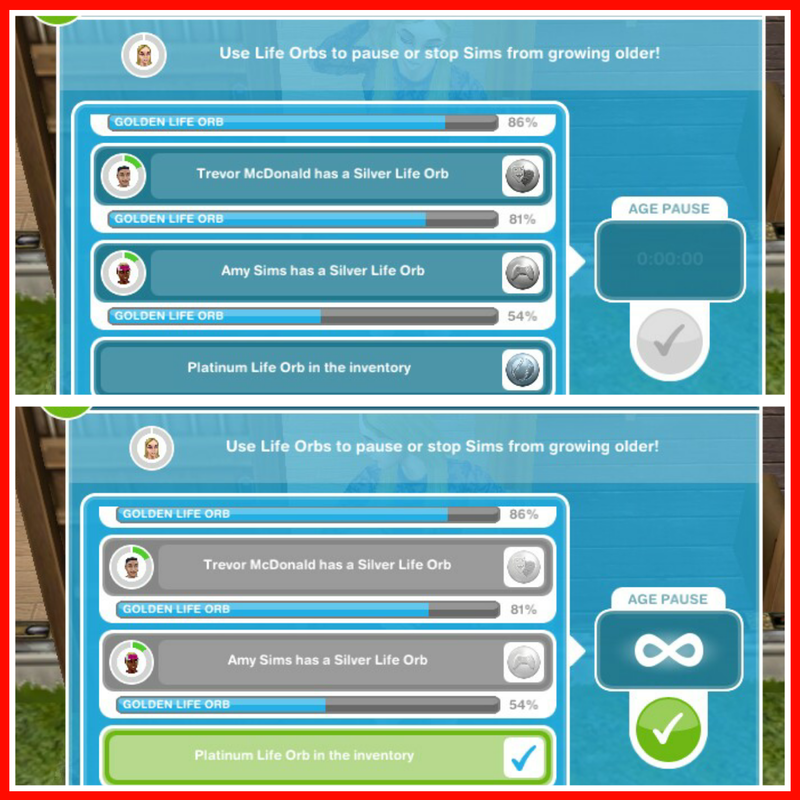 TIP: if you are trying to get a platinum orb I would suggest completing sporty, geeky or entertainer life dreams- not animal fanatic, without a send to work life dream it takes far longer than the others.